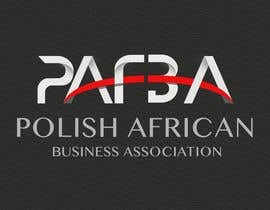 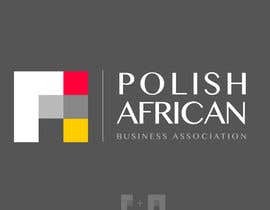 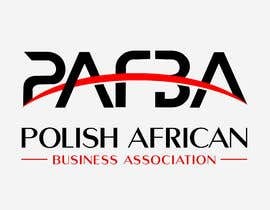 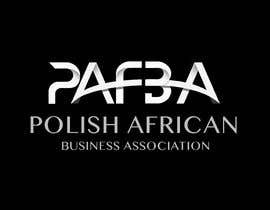 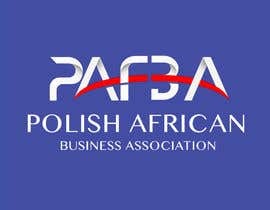 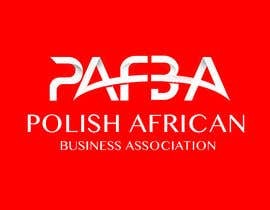 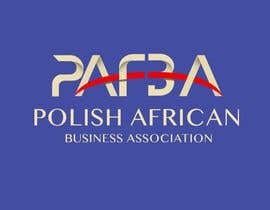 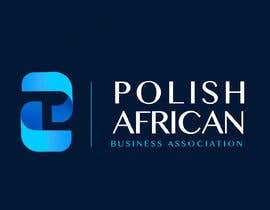 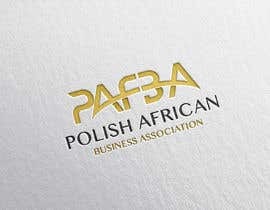 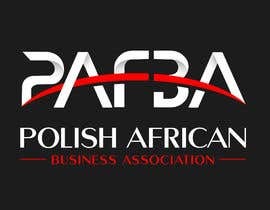 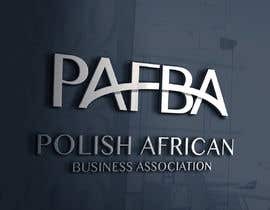 Design a logo for "Polish African Business Association"
I need a logotype designed for a commercial/consulting organisation called Polish African Business Association (PAfBA). 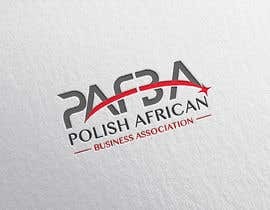 The logo needs to be professional as our main clients will be businesses. 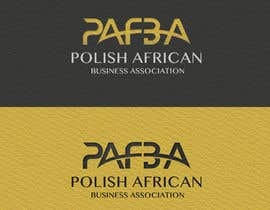 It would be good if the name of the Association was either in the logo itself of beneath the logotype. 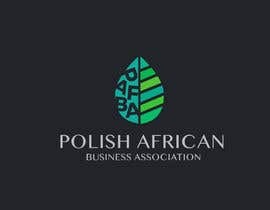 Our suggested color palletes in the files attached to the project. 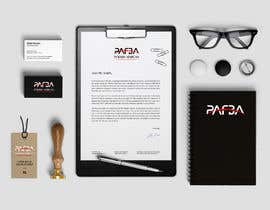 Based on those color palettes we need to design the whole graphic identification later (webpage, cards, letterheads etc).